Google to Create Own Wireless Service in Partnership With Dish? 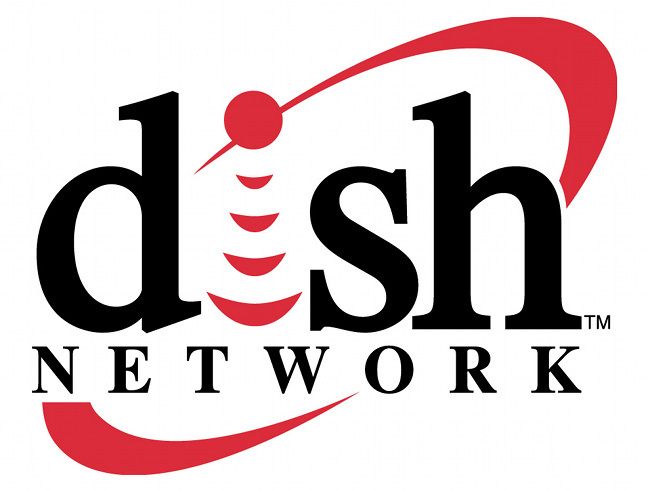 According to the Wall Street Journal, Dish Network is looking to build out its own wireless service thanks to spectrum that it acquired back in 2008. While it has talked to multiple potential partners, one of them should get you excited – Google. A source close to the matter said that the talks between the two were not advanced and that they could lead to nothing, however, it’s certainly an area that makes sense on a number of levels for Google. The idea here, is to create a network that could rival AT&T and Verizon. Why does it make sense, you ask? For one, Google is clearly at odds with the current state of the wireless service business here in the U.S. Their Nexus program appears to be aimed at undercutting and subverting all that Verizon and AT&T stand for. They want you to be able to buy a phone at a reasonable price, but not have to sign a contract, hence the pricing of the Nexus 4 at $299. Google also wants you to be able to buy a phone first and choose a carrier second, something that carriers want no part of. Beyond phones and service though, Google has an interest in its own wireless service because they are big supporters of net neutrality. For those not familiar, I’ll try to briefly explain. Big carriers, namely Verizon, wants to control every aspect of their network, including how, when and what you access on the internet. They want to be able to load this web page faster than that web page, or sign a deal with this search provider over that one to make it your default. Those are tiny examples, but you can see what would happen should Verizon win the net neutrality battle. Google, on the other hand, is completely for net neutrality, and has shown by spending millions at the government level to try to keep the web open. With their own wireless service, they not only have a way to enforce net neutrality, but they may have a bigger say in the regulation of it. Last, if Google were to approach a wireless service like they have done with Google Fiber in Kansas City, then it would probably be the greatest wireless service known to man. Cheers Jeff and everyone else who sent this in!